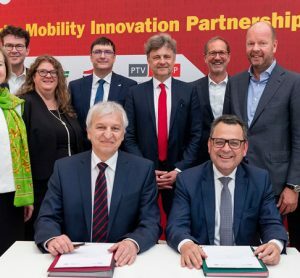 The new Karlsruhe TechnologyRegion will be strategically and intensively integrated into the worldwide International Association of Public Transport (UITP) partner network and its innovation projects in the future. 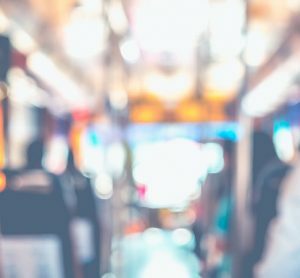 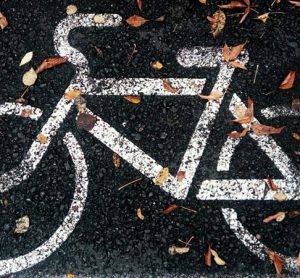 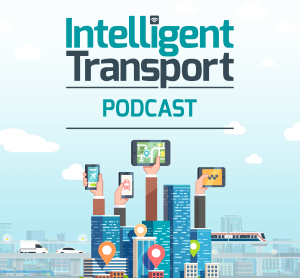 The first-ever episode of the Intelligent Transport Podcast sees transport policy expert Dr Tom Voege take some time out from his busy schedule to speak with us about all things urban mobility. 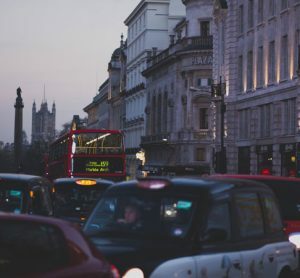 Commute times for people across the UK rises each year, but ATG Access suggest that there could be a smart traffic solutions to cut commute times on roads. 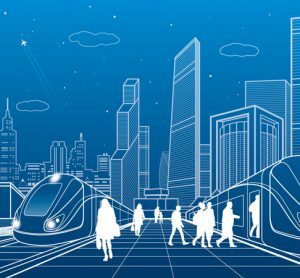 Upon invitation of the Projects’ Officer Georgios Tzamalis, the NEWBITS project presented its research results and methodology. 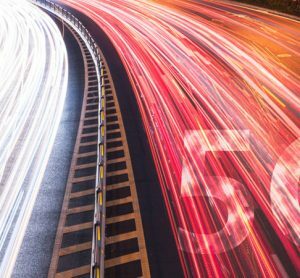 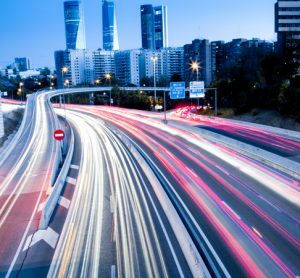 Digitalisation has changed the way that transport infrastructure works and how it is implemented. 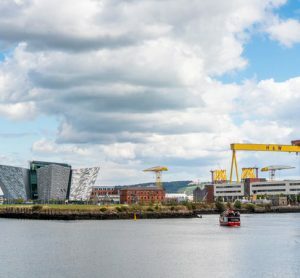 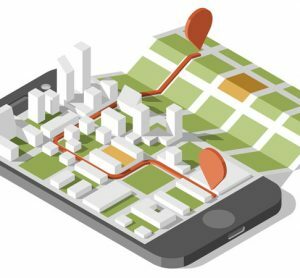 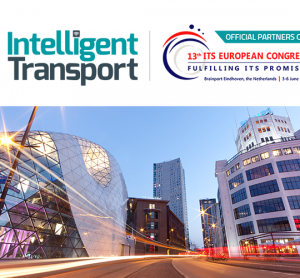 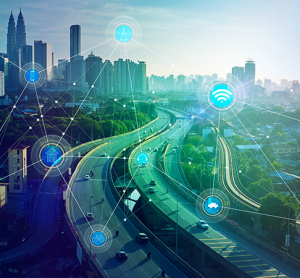 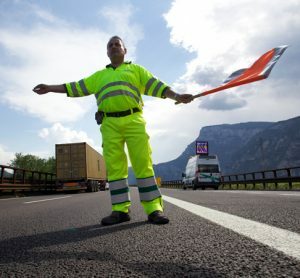 Here, representatives from Gavin & Doherty Geosolutions Ltd, Centre for Research and Technology Hellas, ERTICO-ITS Europe and the UIC provide detail on three H2020-funded projects that are working to develop smarter infrastructure. 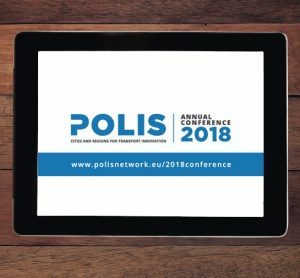 Today, Polis kicked off its 2018 Conference ‘Innovation in Transport for Sustainable Cities and Regions’ with a record number of 550 participants. 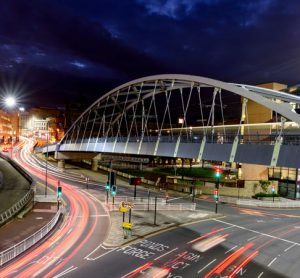 The funding is part of the £1.7 billion Transforming Cities Fund and could be used for a number of purposes, not limited to the improvement of bus, cycle and tram routes.